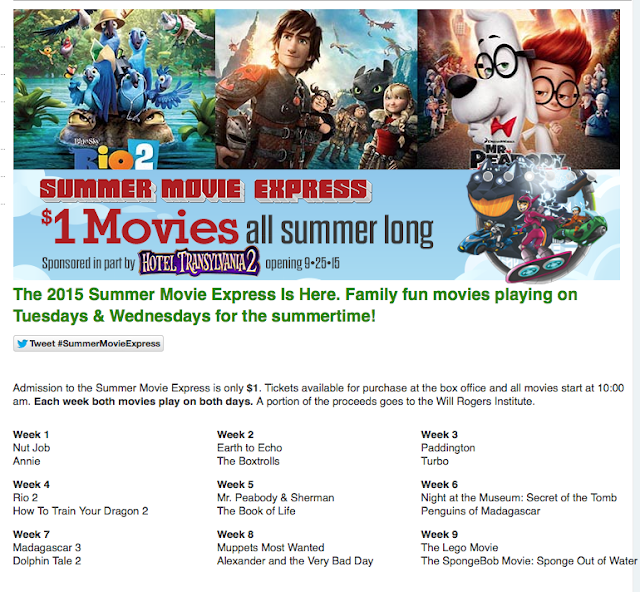 Bow Tie Cinemas: All Movies $6 Every Tuesday + FREE Kids Summer Film Series! 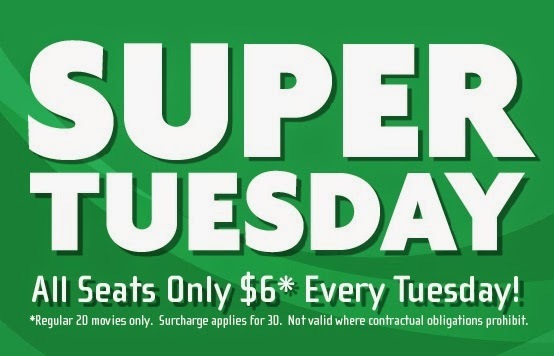 *Certain holiday Tuesdays may be blocked out. Pricing not applicable to Special Events and Concert or Opera presentations. 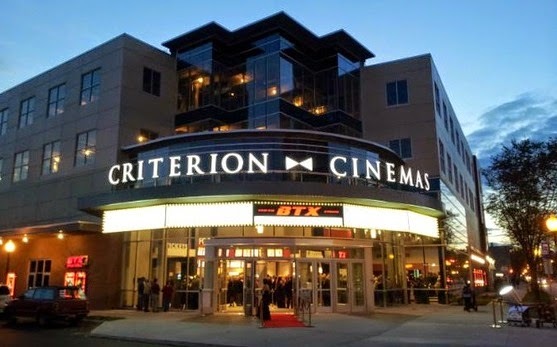 Bow Tie Cinemas also features classic movies every Saturday and Sunday for $8 general admission and cult classics on Friday and Saturday as well. You can join their rewards club HERE for future savings. 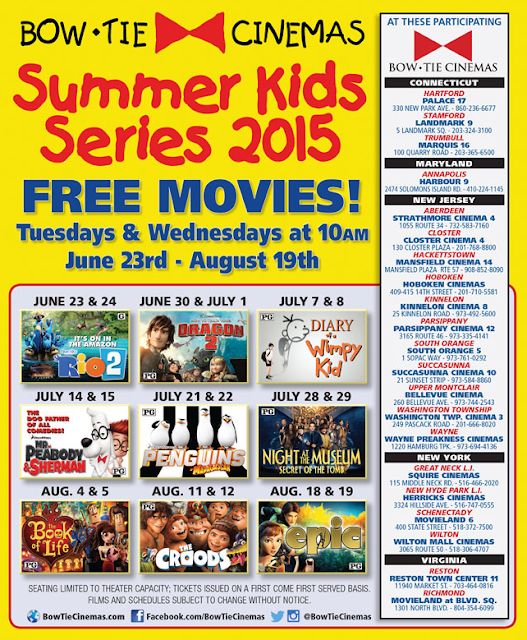 This summer Bow Tie Cinema is featuring a FREE Kids Summer Film Series! Locally this offer is available in Wilton & Schenectady locations. I spent a lot of time finding myself a good movie viewer application. For me the showbox app is one of the utilities that I have used to date with showboxvpn.com application maker.